Today is one of those it looks fab and sunny but really its quiet chilly days. This outfit is perfect for those kind of in between days when you don't want to completely cover up. 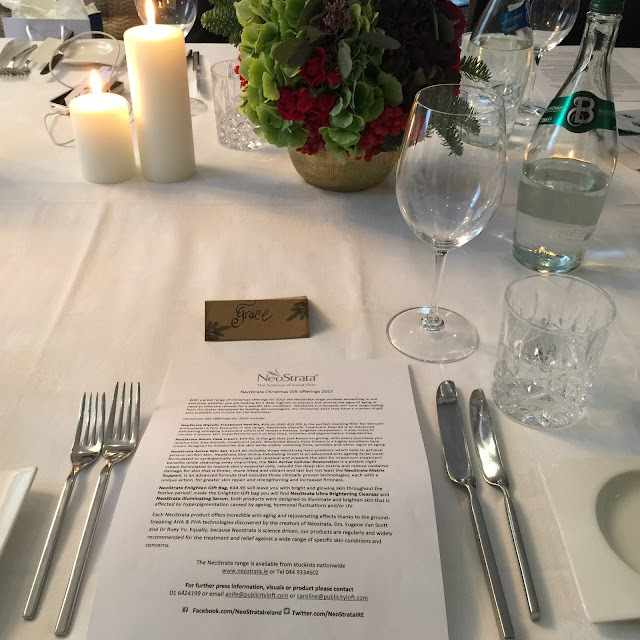 I attended a stunning lunch at The Dylan Hotel for the launch of Neo Strata's Christmas collection. 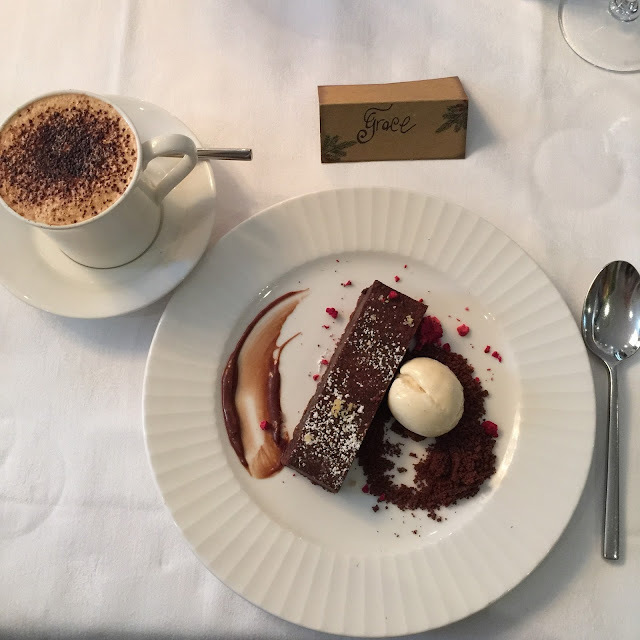 I was treated to a 3 course meal and now I've to get ready for dinner with Cocoa Brown! I don't think I'll be able to eat for a week. Hope you are liking my fashion posts.